Formerly used as the Howard family's carriage house, this historic building is now a beautiful event venue. 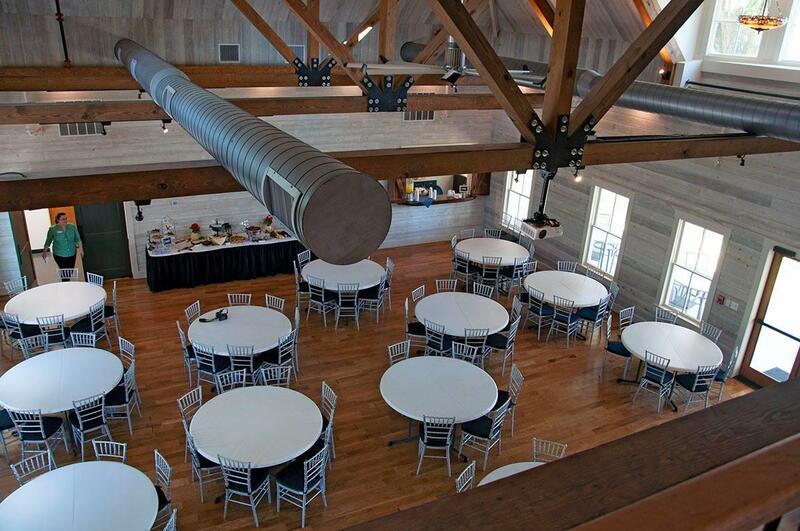 Perfect for weddings, receptions, meetings, corporate events, reunions, school events, church groups, and more. Amenities include: catering kitchen, restrooms, bridal room; seats 100 at tables comfortably for luncheons or dinners. Located on the grounds of the historic 15,000-sq.-ft. Howard family mansion, now the Howard Steamboat Museum, The Carriage House is an exceptional location and space.